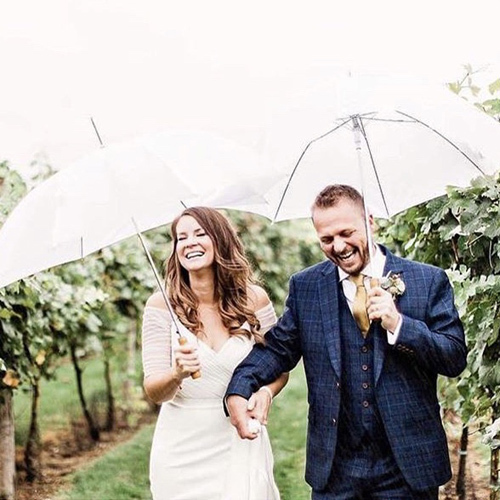 Large umbrellas with automatic opening. 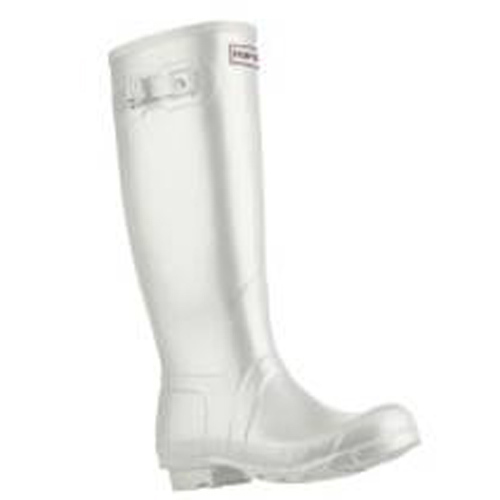 White hunter wellies available in sizes 4, 5, 6 and 7. 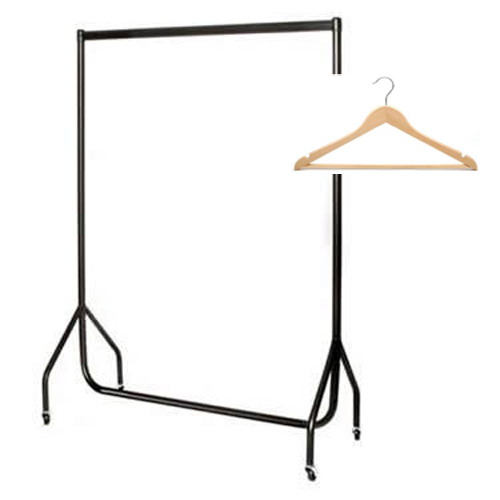 Black metal clothes rail for coats and wooden hangers. 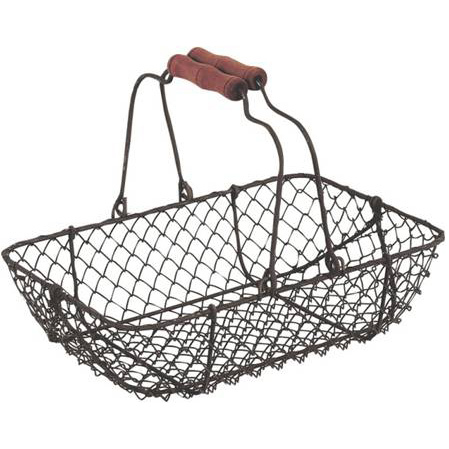 Small wire baskets with handles. 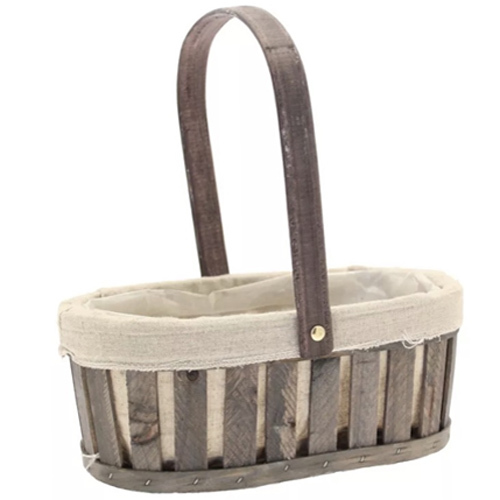 Small wooden lined baskets with handle.